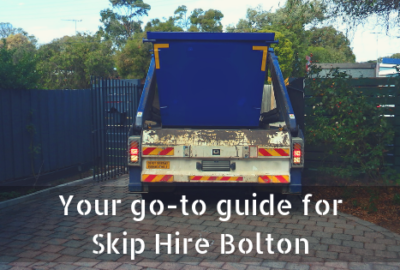 Home / Uncategorized / Why use Bolton Skip Hire? Are you looking for affordable, local skip hire? 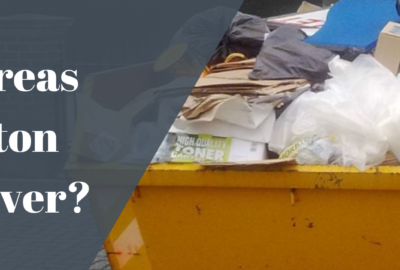 Here at Bolton Skip Hire, we offer a wide range of waste disposal services which are tailored towards your unique project requirements. Bolton Skips is a family-run business who serves domestic, commercial and industrial clients. We have gained more than 20 years of experience, offering a suitable disposal solution for all our customers. We are proud to supply an extensive range of skips – ranging from the 2-yard mini domestic skips, all the way up to the industrial 40-yard roll-on roll-off skips. Specialising in domestic and commercial skip hire, Bolton Skips consider no project to be too big or too small, so you can rest assured you’re in capable hands. 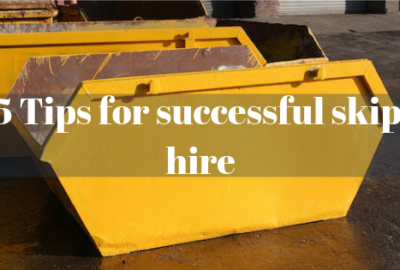 So, if you’re looking for skip hire in any of the above locations, be sure to use Bolton Skips! When it comes to disposing of waste correctly, we aim to recycle 90% of the contents found inside our skips, reducing the volume that’s being dumped at the landfill site. If you’re planning to renovate or refurbish your home, Bolton Skips can help you to remove waste materials efficiently, allowing you to work faster. In offering domestic skip hire, we save you the hassle of loading trucks, transporting waste and disposing of it on your own. For larger projects, we offer commercial skip hire in Chorley, Leyland, Preston and Wigan – not just Bolton. We make sure your business waste is disposed of ethically and, most importantly, safely. Placing waste inside one of our skips will allow you to keep materials off the ground – ultimately preventing the risk of injury for those on site. Whether it be skip hire in Leyland or skip hire in Wigan, the team at Bolton Skips have a can-do attitude and make sure that your disposal needs are met. We arrange skip hire around what works for you, ensuring you benefit from a tailored solution. 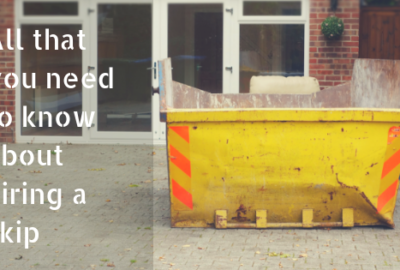 If you’re not entirely sure which skip size you need, we will be more than willing to guide and advise you. Once you know which one to hire, we then schedule a time that is convenient for you and deliver the skip to a location of your choosing. After filling your skip, all you need to do is call us on 01204 383 737 and we will collect it from your premises as soon as we can – transporting it to the nearest recycling centre. Did you know 22,504 of our skips have been hired across the northwest? Hiring a skip from us at Bolton Skips will make life easier for you. We provide free delivery and collection, so you needn’t worry about getting your hands dirty. As well as this, we offer free advice and support for customers who want to find out a little more about skip hire in Preston or skip hire near them. We have given advice to 15,365 customers and still counting. 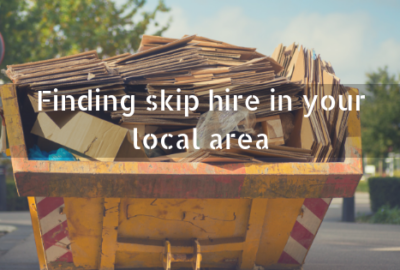 So, if you’re looking for cost-effective skip hire in your local area, book a skip from Bolton Skips today.